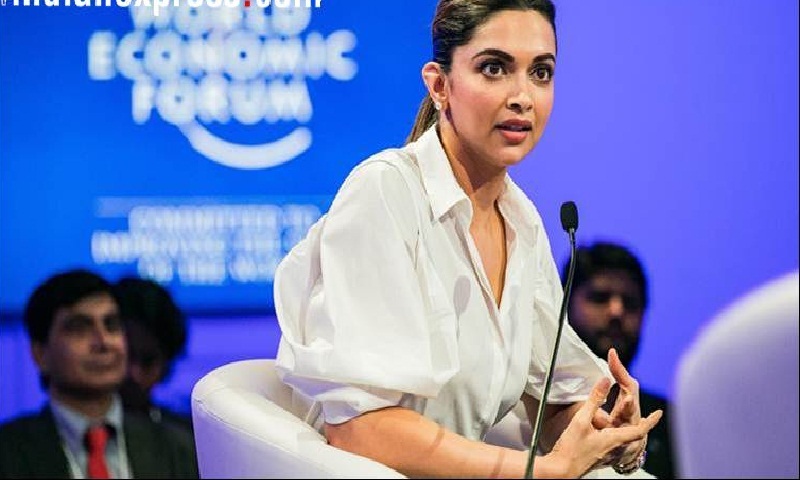 Deepika Padukone, who is at the centre of a row over “Padmavati”, has pulled out of the Global Entrepreneurship Summit (GES), that will have US President Donald Trump’s daughter Ivanka and Prime Minister Narendra Modi attend the inauguration on November 28. The actor was expected to speak at a session on ‘Hollywood to Nollywood to Bollywood: The Path to Moviemaking’ on November 29. “Earlier Deepika Padukona was expected to be in that session but now she has declined,” said Jayesh Ranjan, Secretary, Information Technology, Government of Telangana. Deepika’s move comes amid a raging row over “Padmavati”, which was scheduled to be released on December 1. A leader of Akhil Bharatiya Kshatriya Mahasbha (ABKMS) has announced a reward of Rs 1 crore for “burning the actress alive”. Being co-hosted by the US and India, the GES, with the theme ‘Women First, Prosperity for All’, will bring together 1,500 entrepreneurs, investors, and ecosystem supporters from around the world for two-and-a-half days of training and mentoring. US President Donald Trump’s daughter Ivanka Trump and Prime Minister Narendra Modi will attend the inaugural session on November 28.